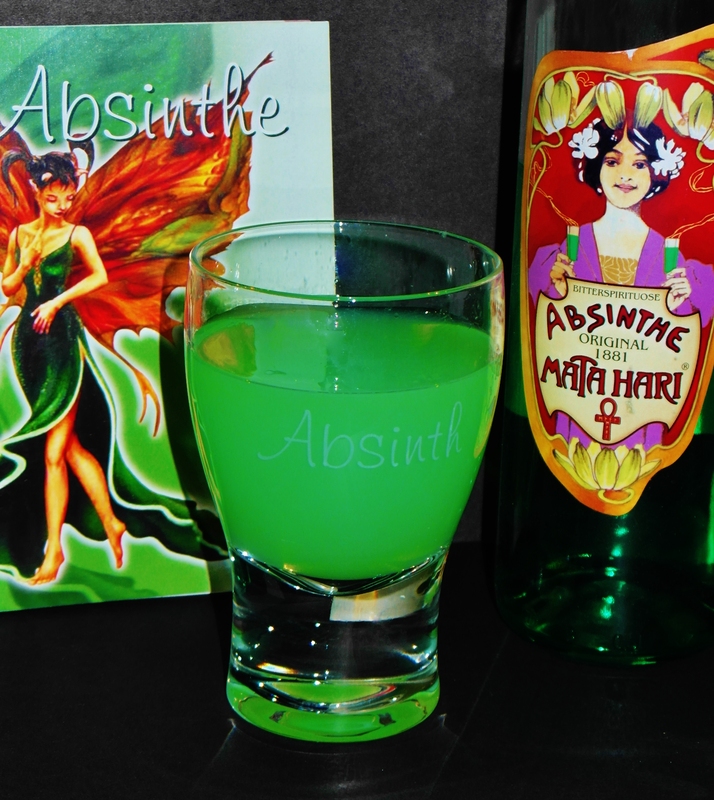 Well, my little sippers, we’re kicking Absinthe Week off in style by rocking the classic serving of absinthe, tripping balls and seeing a few green fairies. While I’m in my state of delirium, here’s some information about the alcohol to mull over. Absinthe is an anise-flavoured – that always makes me laugh and I often bug Mrs. Sip about the word ‘anise’ – spirit… apparently there’s even a green anise… might want to get that checked out. While often being depicted as an addictive, psychedelic, hallucination-inducing spirit, in reality absinthe is not known to cause visions. It does, however, contain a very high percentage of alcohol (60%). 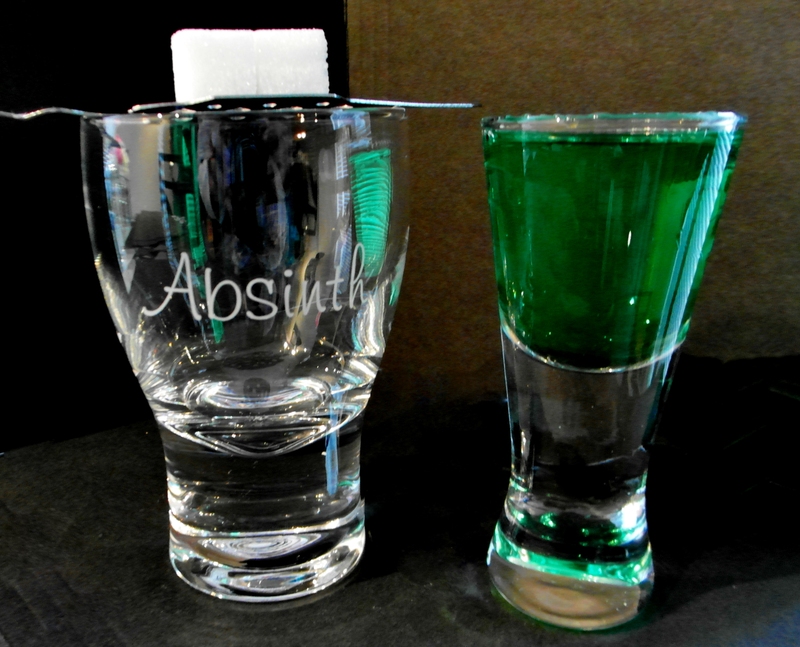 Regardless, absinthe has been banned by many countries in the past. Switzerland (the country where absinthe was created) banned the libation in 1910 after a man named Jean Lanfray killed his wife and kids, allegedly the result of an absinthe-induced delusion. Of course, the fact that Lanfray (dude even got his own Wikipedia page) was an alcoholic who had also drank wine and brandy that night was overlooked. People just gotta hate. 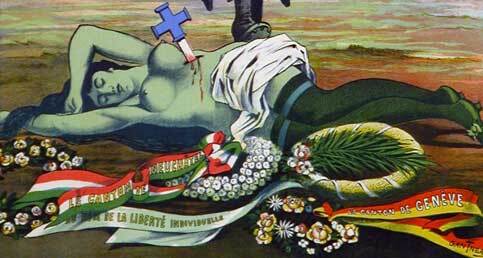 The U.S., Belgium, France, the Netherlands and even Brazil also banned absinthe. Pretty harsh words, but the Sip Advisor likes to read between the lines. I want to be a beast of a man, as well as a degenerate and quite frankly, tuberculosis has nothing on me! 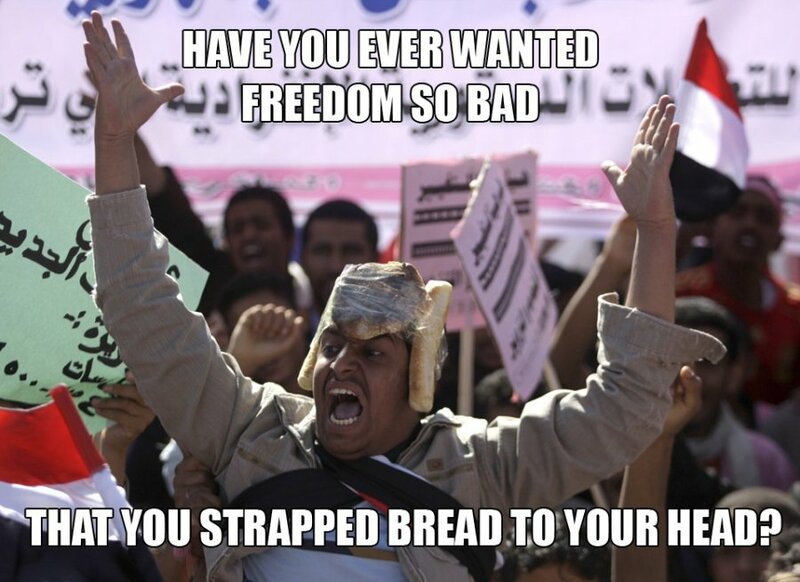 Plus, I don’t see anything wrong with a few less French people in the world… I kid, I kid! 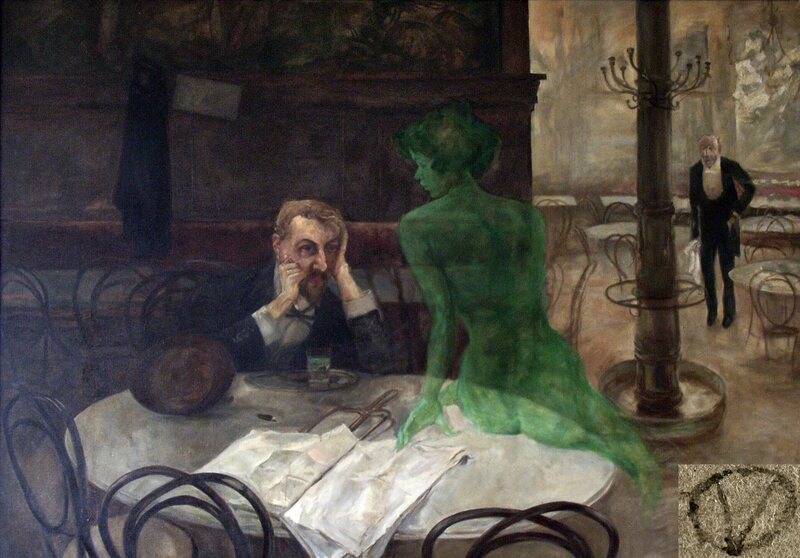 The term Green Fairy can refer to the euphoric state the drink is supposed to put you in, as depicted by numerous artists and writers. It also figures into the movie EuroTrip, causing twin siblings, Jamie and Jenny, to make out with one another. 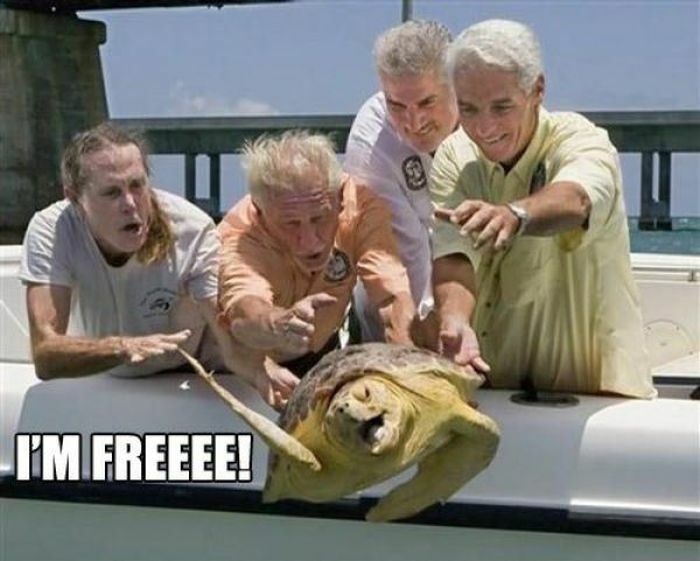 Oh, the crazy things teenagers will do. Absinthe is also important in some vampire fiction… how do you mistake red and green-coloured liquids? I guess they’ll drink anything. 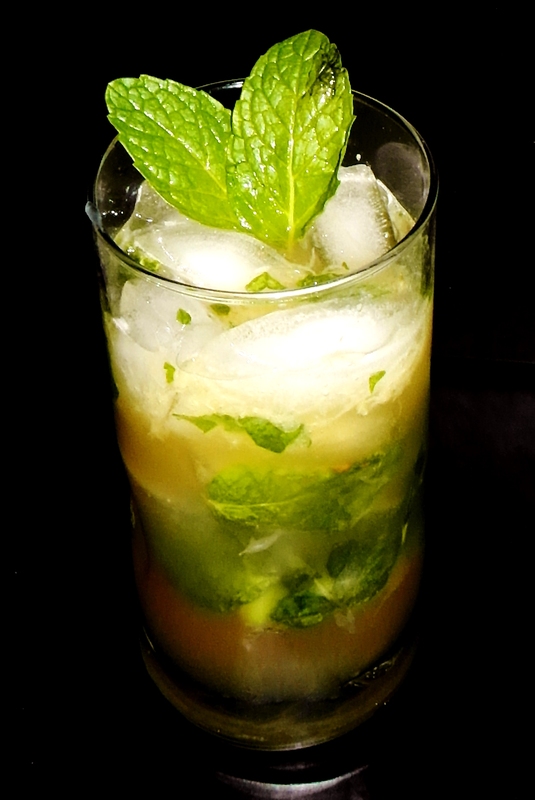 Writer Oscar Wilde was a fan of absinthe, lamenting, “What difference is there between a glass of absinthe and a sunset?” Wilde was far from the only famous artist to get into the drink. Pablo Picasso painted many works that had an absinthe theme to them, including The Absinthe Drinker, The Poet Cornutti, and The Glass of Absinthe. While other artists (Edgar Degas, Vincent van Gogh) portrayed the spirit in a more positive light, Picasso depicted the negativities of the liquor. Ernest Hemingway was also an absinthian (thought I made that word up, but spell check is apparently cool with it, too). A word of caution though, as pointed out by others, Hemingway committed suicide and van Gogh cut his own ear off… might want to approach absinthe with caution. The formation of the European Union helped bring absinthe out of the dark ages and gave the alcohol a renaissance of sorts, as approximately 200 brands now exist and manufacturers are no longer confined to laws that constrained the production and sale of the feared liquor. Despite all the controversy, absinthe is actually good for you thanks to all the herbs that take on homeopathic qualities. A shot a day keeps the doctor away has always been my line of thinking. And guess what: it’s drinking time! Heh, drink #69… there is a special technique used for drinking the classic absinthe recipe. 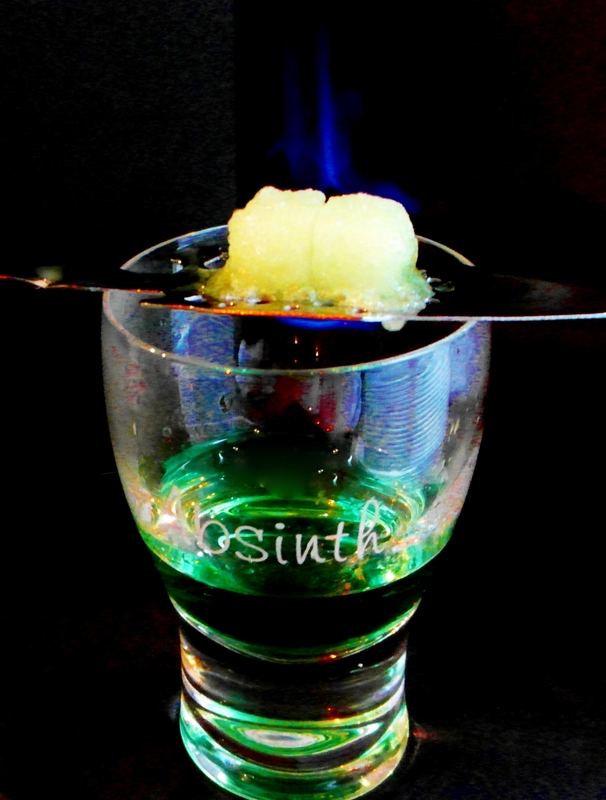 First pour the spirit into a glass, then place a special absinthe spoon (with sugar cubes) on top of the glass. Next, you pour the water over the sugar to dissolve it and the end result is creating the cloudy “green fairy” the drink is famous for. Stir it all up and enjoy. You can even light the sugar cube on fire if you pour the absinthe over the sugar, as we did to our drink today. After lighting the cube, make sure the absinthe in the glass doesn’t catch fire, as it will destroy the alcohol and make the drink taste awful (so I am told… I don’t mess these sort of things up). 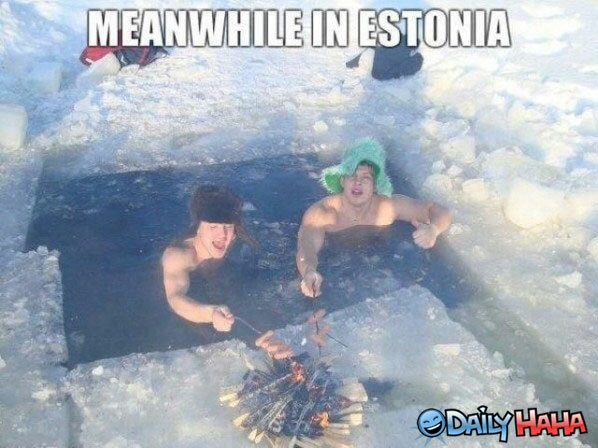 When the flame burns out, add the cold water. Wash, rinse, repeat! Wow, what a process to make this drink. We even did the whole Bohemian method and lit the sucker on fire! As for taste, it wasn’t that bad. The Sugar Cube cuts into the bitterness of the Absinthe and the Water dilutes the spirit even more, making it an enjoyable cocktail.